December 20, 2013  With poetic lyrics, an admirable musical skill set and passionate showmanship, Jennings has built a loyal following throughout the Upper Midwest and beyond. 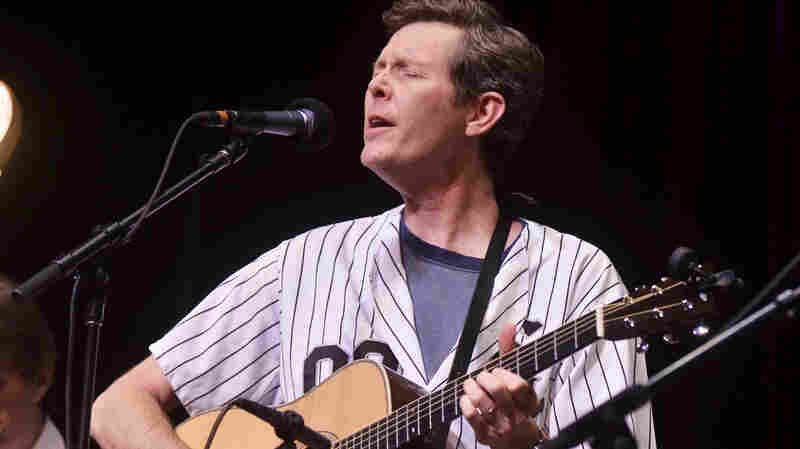 Hear him perform live from West Virginia. December 19, 2013  Fulks' catalog contains traditional country weepers, college rock reminiscent of The Replacements and an entire album of Michael Jackson covers. Hear the singer and guitarist perform live. 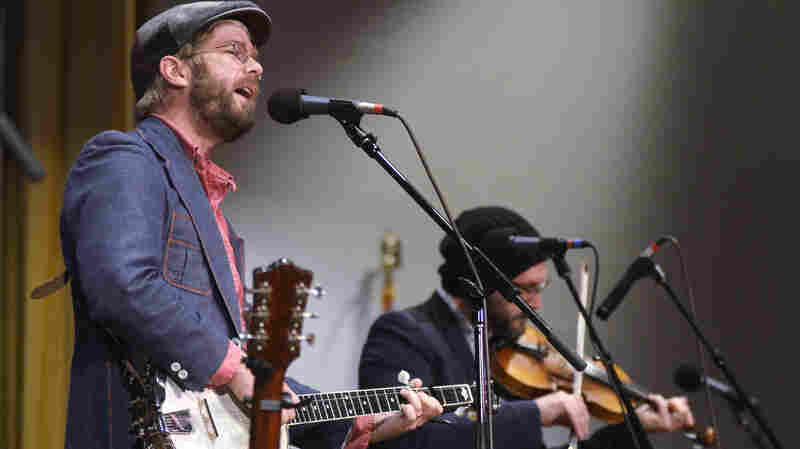 December 18, 2013  The Australian bluegrass band kicks off a high-energy set with "Make It Out West," which the group says was inspired by Tom Petty and the Heartbreakers. 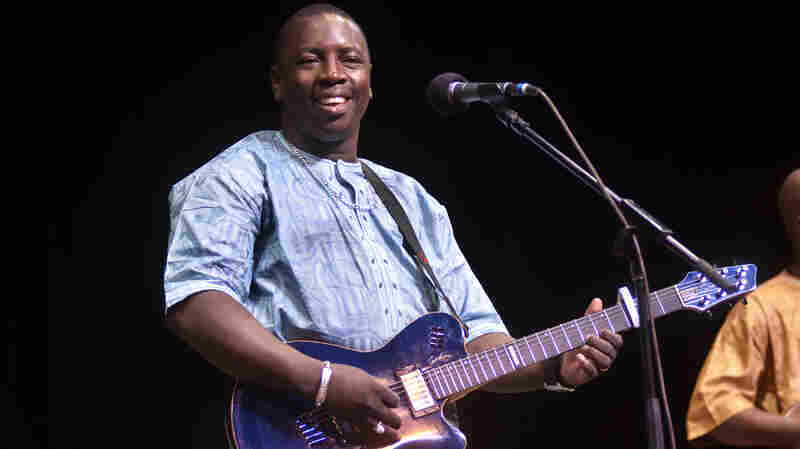 December 17, 2013  The son of the late, beloved Malian singer-songwriter and multi-instrumentalist Ali Farka Touré, Vieux has become a massively prominent performer in his own right. Hear him perform with his band. 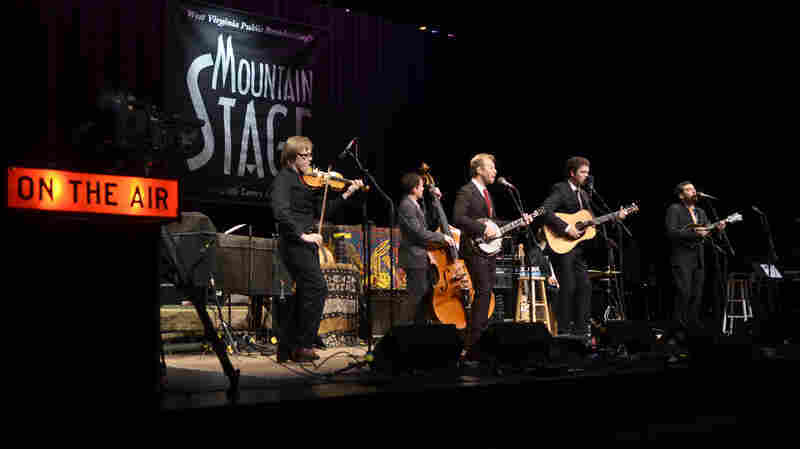 December 16, 2013  The band has a solid foundation in traditional bluegrass and old-time music, while constantly folding in influences from country, pop and folk. 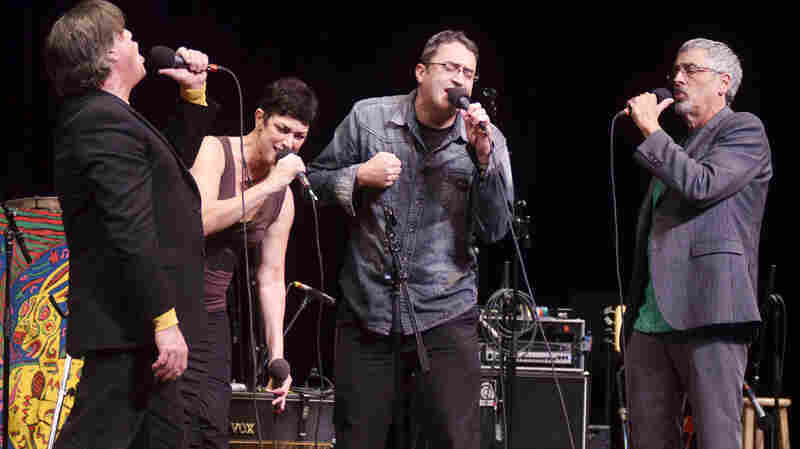 Hear the boundary-pushing group perform. 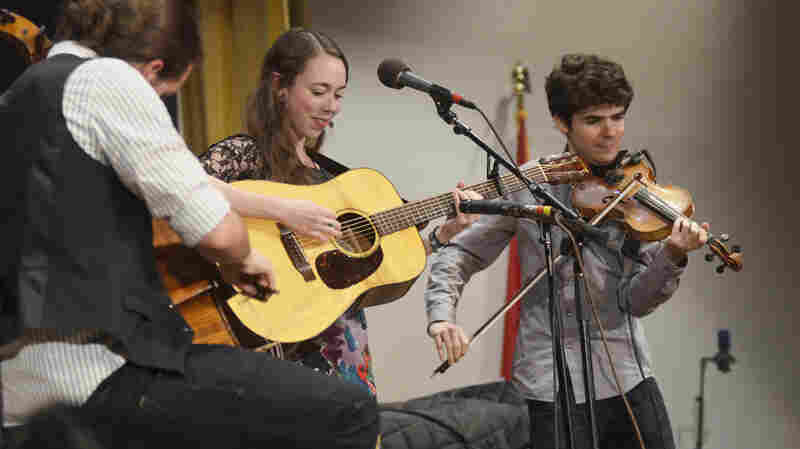 December 13, 2013  The band that represents East Tennessee State University's Bluegrass, Old-Time and Country Music Studies program performs material from the era of roots music's infancy, live on stage in Johnson City. December 12, 2013  Chris Luedecke isn't actually old, but his music clearly draws from his remarkable ear for music and melodies of years gone by. 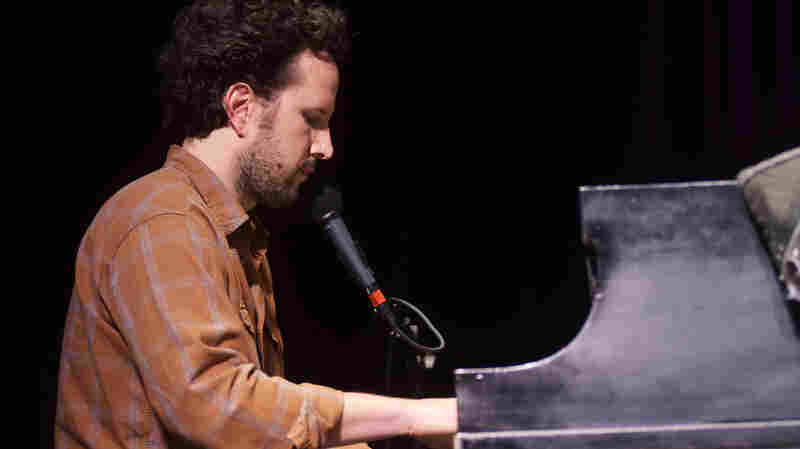 Hear the multi-instrumentalist perform songs from his latest album. 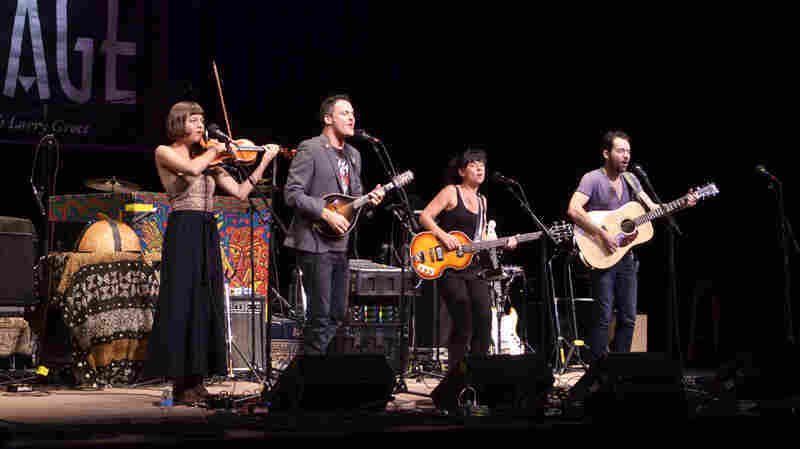 December 11, 2013  The five virtuoso musicians came together to form an unconventional string band with influences from the worlds of pop, rock and spoken word. 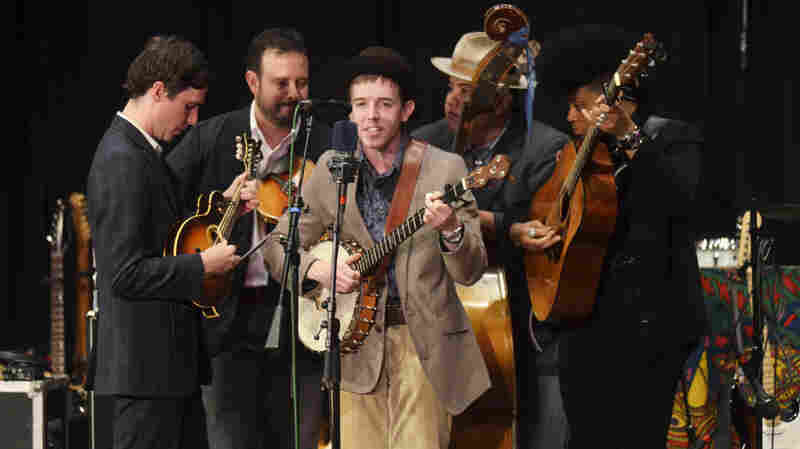 Hear the group perform, recorded live in Tennessee. December 10, 2013  Regarded as one of the most exciting performers in roots music, Jarosz continues to embrace her bluegrass background while incorporating other influences. Hear the multi-instrumentalist perform. 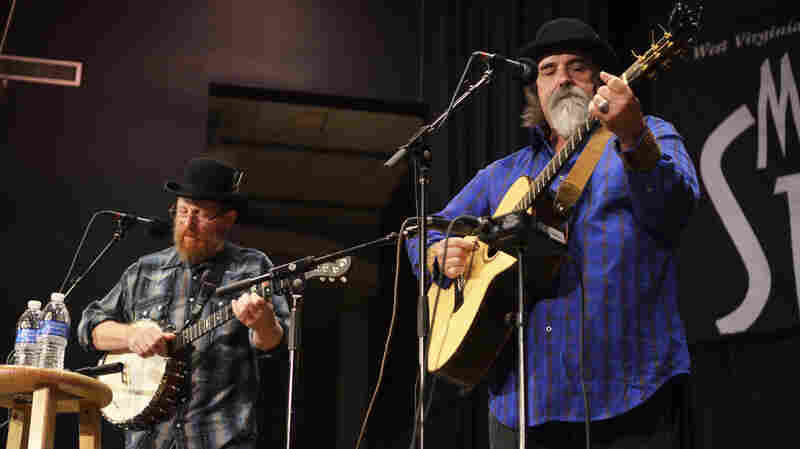 December 9, 2013  Recognized as two of roots music's most respected singers, songwriters and instrumentalists, O'Brien and Scott took a break from their busy solo careers in 2000 to record their first album as a duo. December 6, 2013  Zany a cappella groups have become a bit of a thing in recent years, and The Bobs' members were doing it way back in the early '80s. 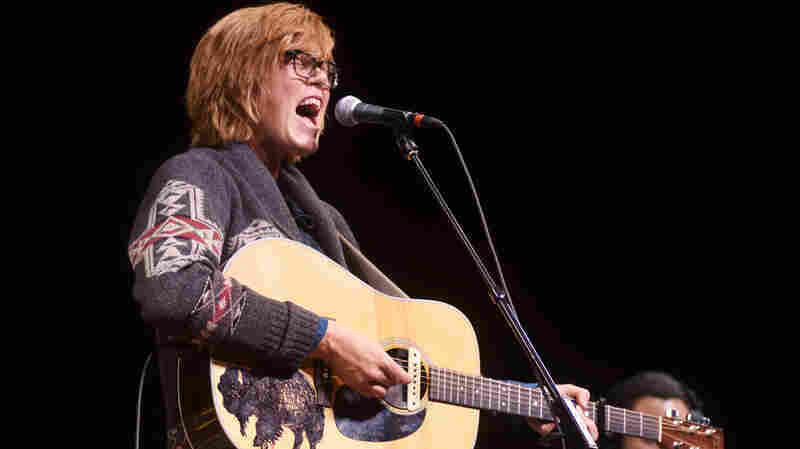 Hear the group perform songs about historical figures. December 5, 2013  Pruitt's new EP, To Win Your Love, pays homage to classic pop while remaining rooted in contemporary West Coast sounds. 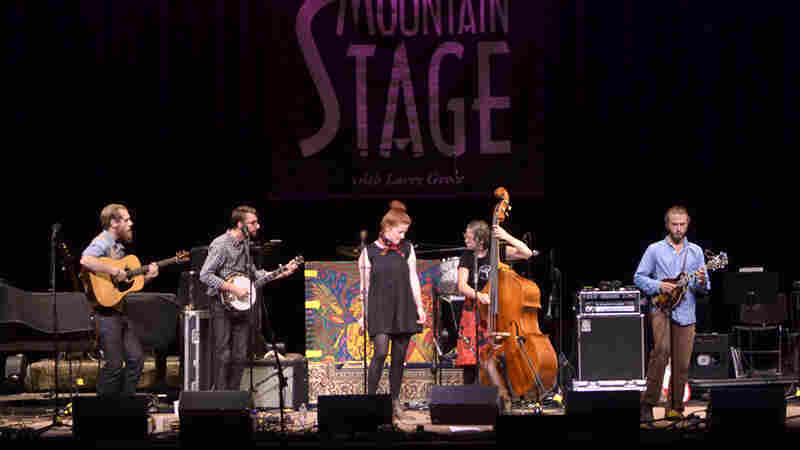 Hear the singer perform songs from the record live on stage in West Virginia. December 4, 2013  The band's rugged soul sound will have listeners swearing they can hear the clink of pint glasses and barroom chatter underneath the dark horns and driving bass. 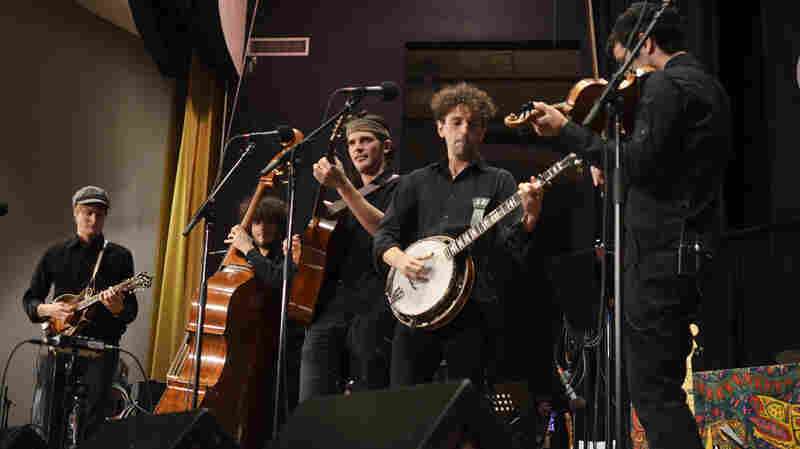 December 3, 2013  The bluegrass band draws influence from the worlds of jazz, pop and rock in its innovative arrangements. 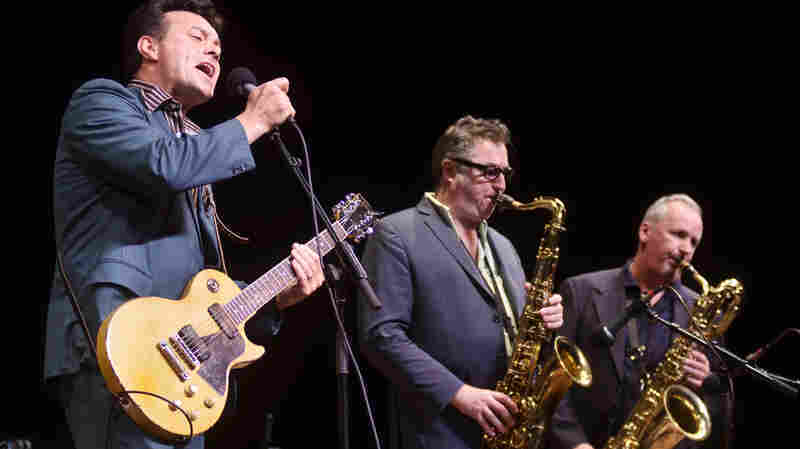 Here, the group covers The Postal Service's classic "Such Great Heights" with mastery. December 2, 2013  Able to crank out big pop songs complete with splashy keyboards, catchy hooks and danceable beats, Dennen can strip his sound down to just his voice and a guitar with equally captivating results.